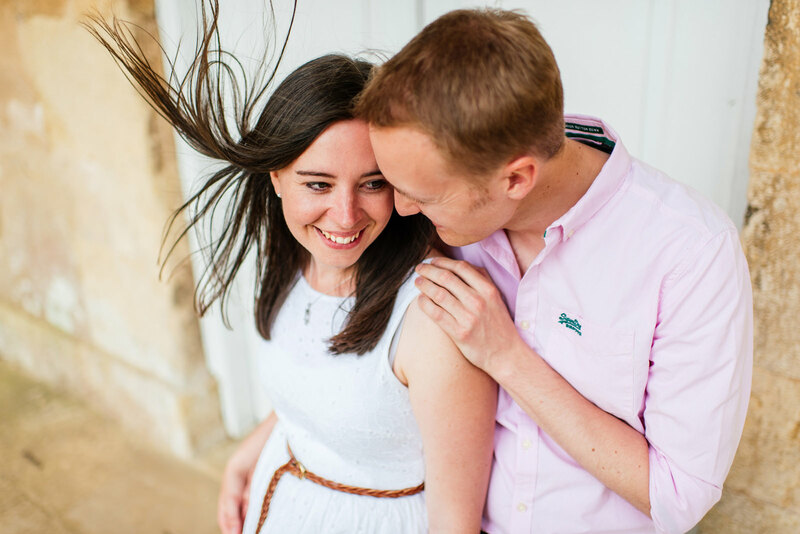 Tomorrow sees the wedding of Samatha & Will. 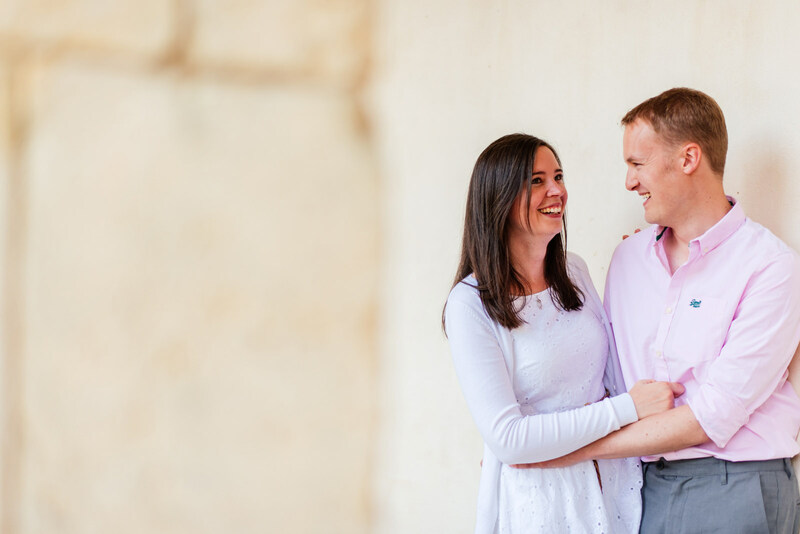 I’ve been looking forward to this wedding for a while… their initial enquiry promised me Krispy Kreme doughnuts and I’m a sucker for those bad boys!!! 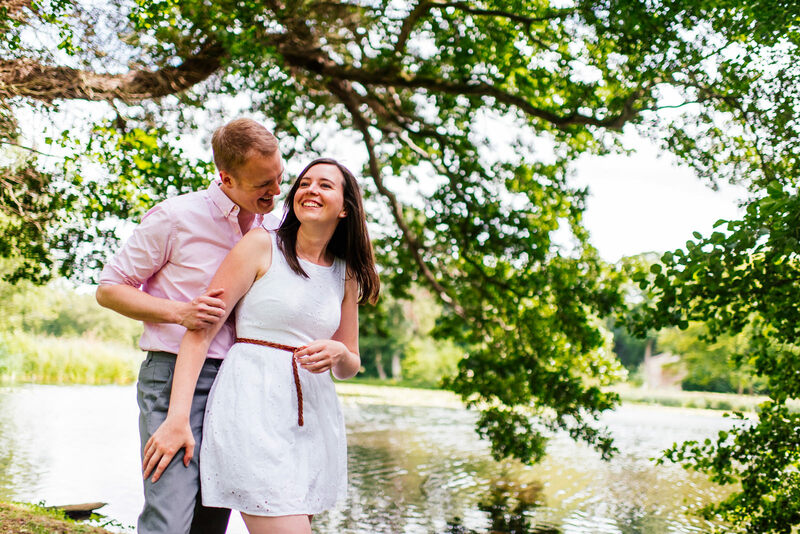 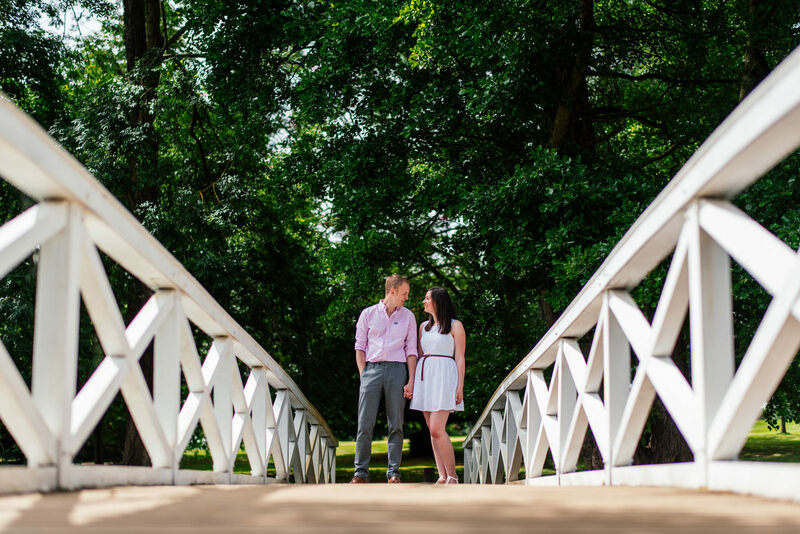 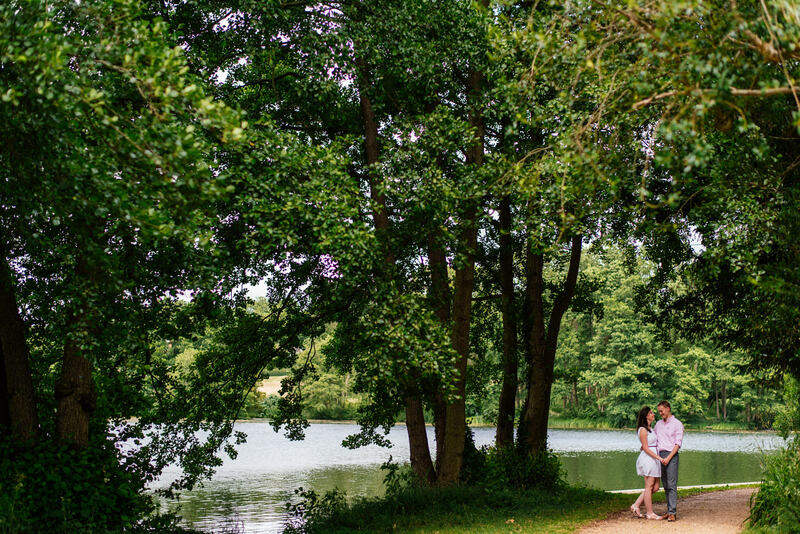 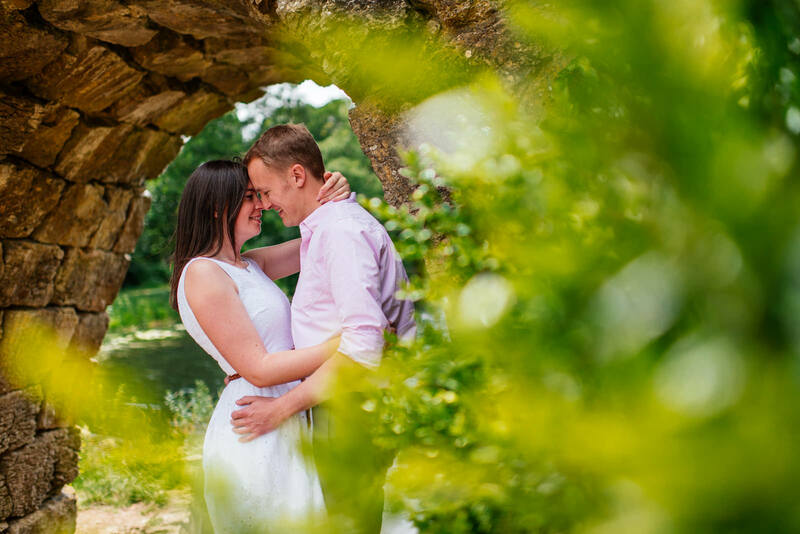 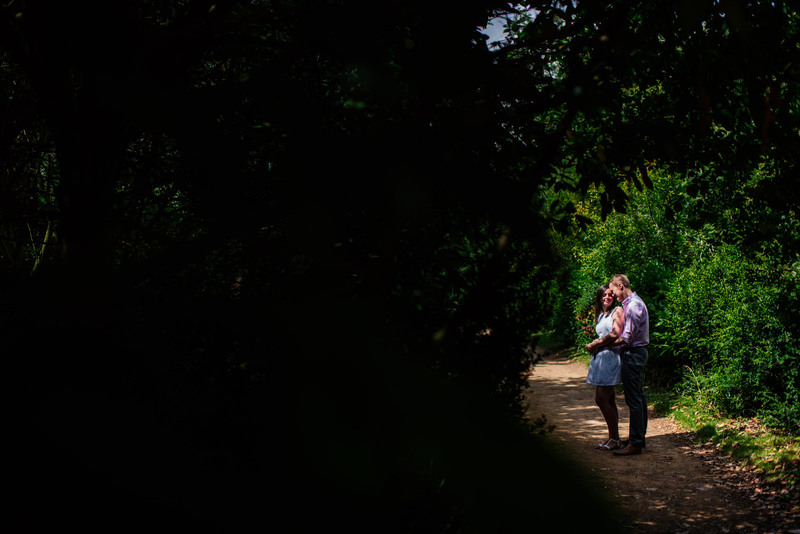 We met up last summer for their pre-wedding shoot at Stowe Gardens in Buckinghamshire. 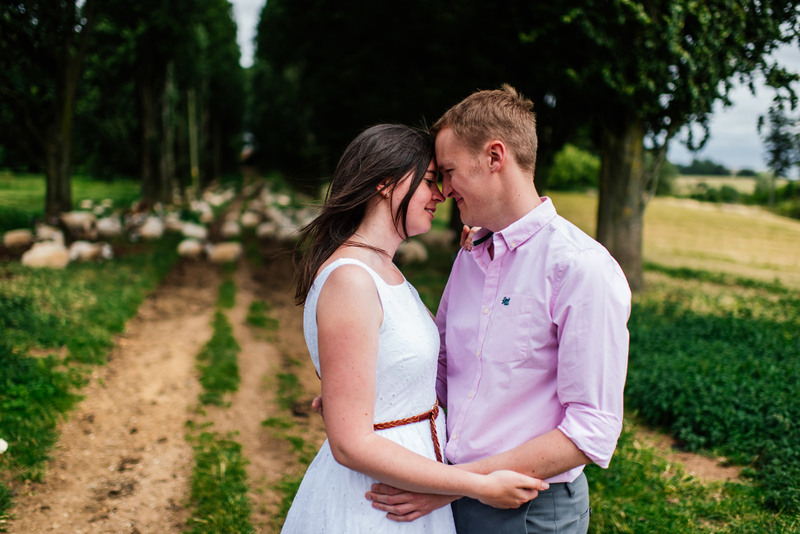 Here are just a few from their shoot.